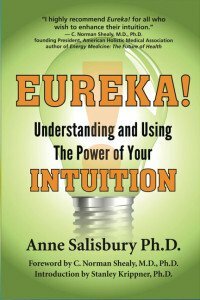 Enjoy books on hypnosis and intuition! 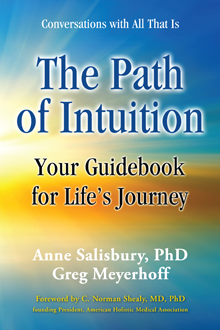 Anne Salisbury, PhD, CCHt and Greg Meyerhoff, CCHt author hypnosis and intuition books. 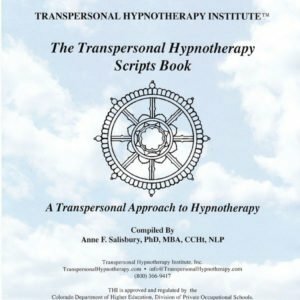 Read these hypnosis scripts to yourself and to your clients. 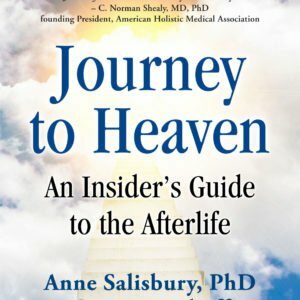 Learn how to become more intuitive!